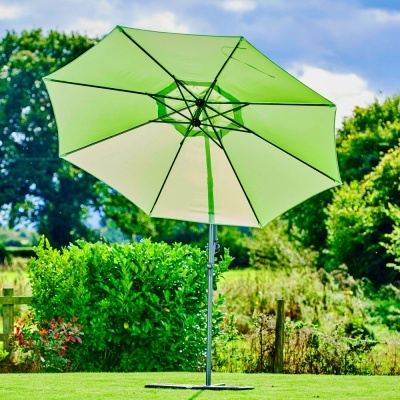 Supremo Riviera 3m Free Arm Round Parasol in Lime Green design is tailored to compliment the Supremo® collection of outdoor furniture or other brands with similar design. Supremo Riviera parasol benefits from a 2-piece pole for easy storage and has a crank handle facility for ease of opening and safe closing of the 3 metre diameter canopy. Riviera incorporates 360 degree rotation arm allowing for canopy position to be tilted for maximising shade from ever moving sunlight. 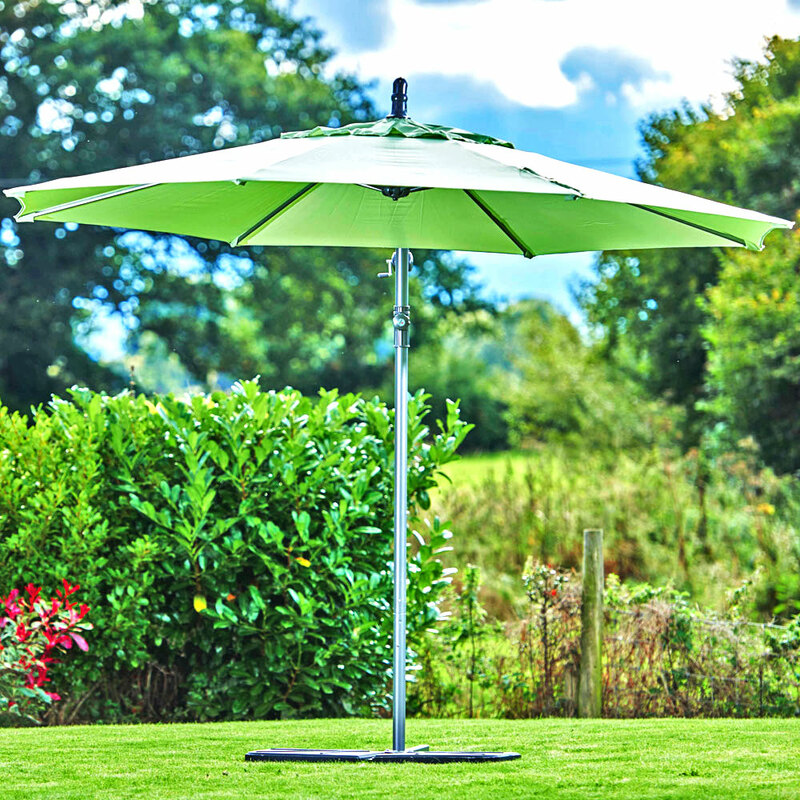 Free Arm Parasols are designed especially for garden dining tables that do not accommodate a central parasol socket through the table. 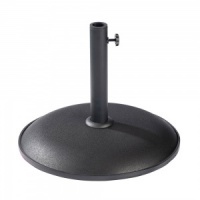 Supremo's Free Arm Parasol includes a slimline stabilising stand suitable for anchoring with patio slabs or base weights (not included) or floor mounted using bolt holes provided, that will not infringe on the seating space available around the table. Also available in a range of other colours.